I’m always dubious about food creation toys for children. More often than not they disappoint and as parents we see the adverts on TV and roll our eyes – they set children’s expectations for the output of the toy far too high, and usually come with a ridiculous price tag to boot. I still remember how much I wanted a toy sweetie shop from Father Christmas when I was little – and how sad I was when I never got one. 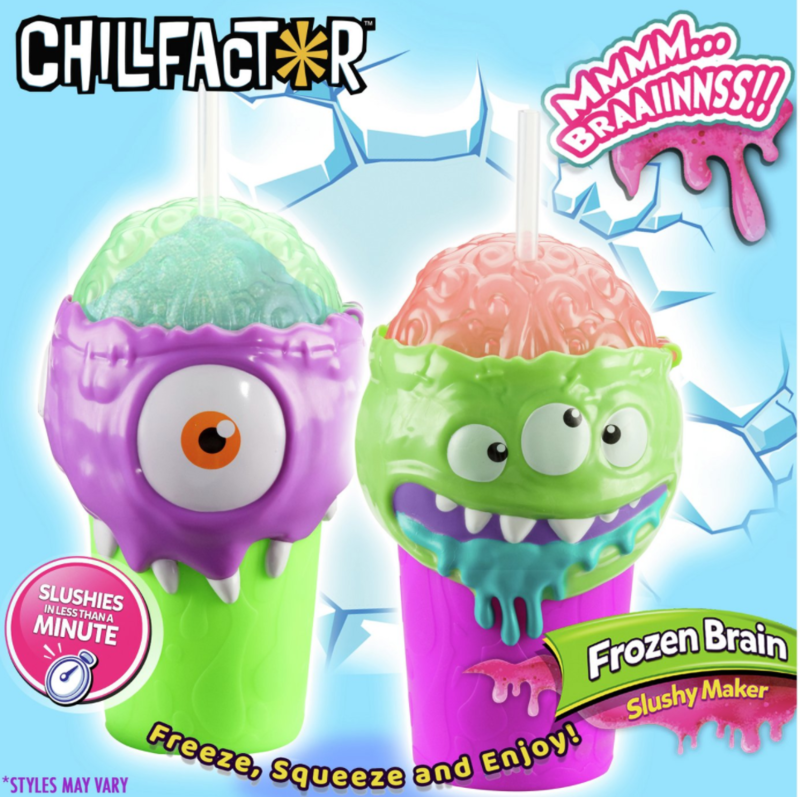 We’ve been testing the ChillFactor Brain Freeze Slushy Maker, for ages 3+. I wasn’t looking forward to it because I really don’t enjoy seeing them try to mask their disappointment at failing food making toys and pretending that they think the toy is brilliant, but a friend of mine told me her children had used one last Summer and it was brilliant. This year ChillFactor have added the alien dimension to their products – which immediately endeared my boys to them. Alien brain scooping is a surefire hit in our house. 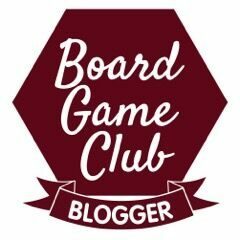 So, we were delighted when a one-eyed creature popped onto our doorstep to try. It’s easy to use – simply freeze, add drink and squeeze! We froze ours for a couple of days and filled with blackcurrant squash. One minute of squeezing and squishing the green cup underneath the hard plastic top and we had an amazing slushy! 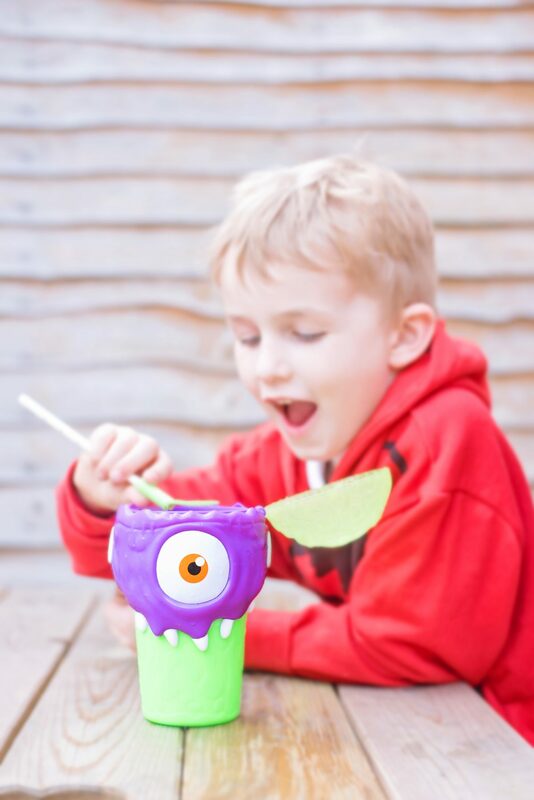 I was expecting a drink with a few bits of mushy ice in, but it was fantastic – and the boys were so excited to have a slushy maker that worked! The design. 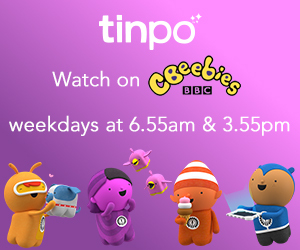 It’s cool for kids to have disgusting looking monsters with brain poking out. The feel of it – the rubber is tactile and feels fun to hold – and was insulated enough not to freeze my hand too when squishing. How simple it is to use – freeze, fill and squeeze! That the ChillFactor Brain Freeze Slushy Maker wasn’t *quite* as good! After slurping as much as they could, the ice was quite solid in the bottom and the straw was hard to get into the scrunched up insides. We added a bit more squash and mixed it up again though for more slushy! That there were three designs instead of two! Haha. Would we buy it ourselves? Yes! We’re buying two more so that there are no arguments in the Summer. These are sure to be a hit and perfect for long, hot walks and Summer car trips to Granny and Grandad’s house too. At £12.99 each they’re fantastic value!